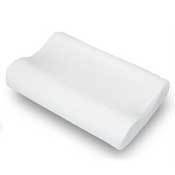 Medical Pillows, Bed Wedges & Positioners are used for proper positioning while lying in bed. 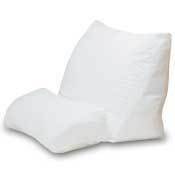 Pillows not only support the contours of the neck and shoulders, they are also effective for supporting the knees and lower back. But some are specialized in how they perform, as you will see when reviewing these products. Bed Wedges elevate or properly align the body to improve breathing and blood circulation. 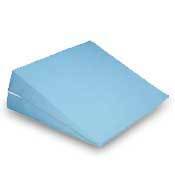 Positioners are versatile and can be used as needed to provide relief or comfort.